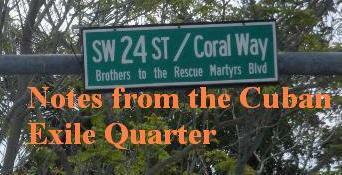 Notes from the Cuban Exile Quarter: Is there a nationwide crackdown underway in Cuba? 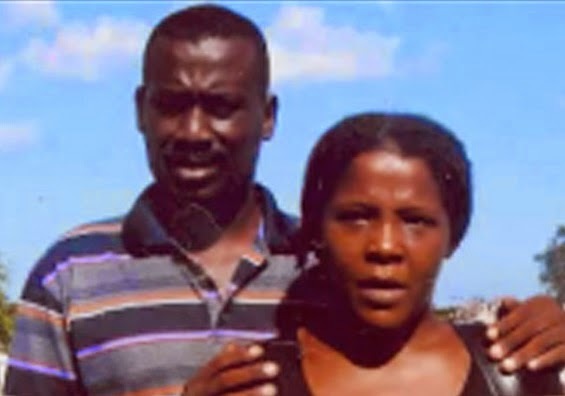 A half-dozen members of the Cuban Patriotic Union (UNPACU), including its leader Jose Daniel Ferrer, were beaten and arrested yesterday on their way to Las Tunas from from Santiago de Cuba. Damaris Moya Portieles, president of the Opposition Movement for a Free Cuba, from Santa Clara informed the Cuban Democratic Directorate that she had "recieved a message of Yris Tamara Pérez Aguilera that says that "at six in the morning her home was raided by the National Revolutionary Policy and State Security, where they were arrested and at this moment are in the Police Instruction unit here in the city of Santa Clara." At 12:29pm the Cuban Democratic Directorate tweeted that twelve activists of the Orlando Zapata Tamayo (OZT) Front in Camagüey were detained for demanding freedom for Yris and Antunez. 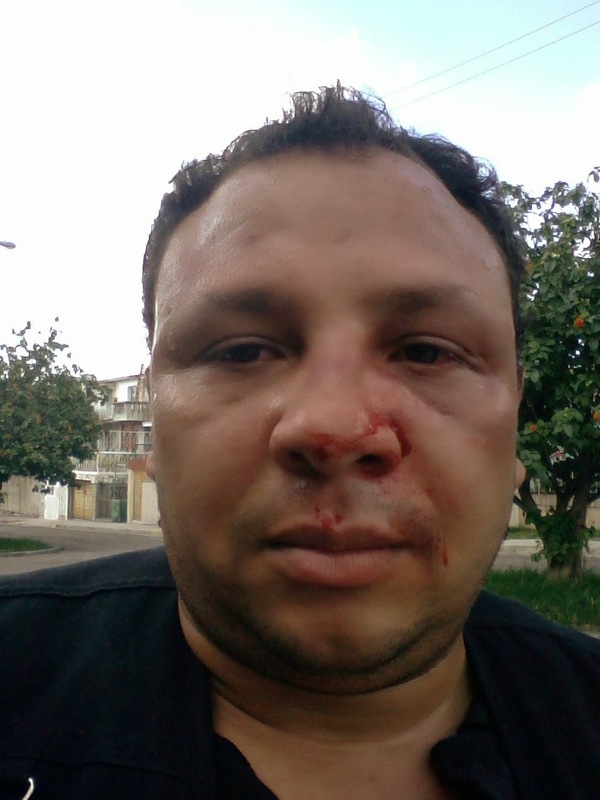 At 10:38am over twitter Roberto Guerra, a Cuban independent journalist and head of the Hablemos Press news service, reported that he had been beaten up and left bloodied by agents of the Castro regime (pictured below). Martha Beatriz Roque, former prisoner of conscience, was beaten outside her home by two women who refused to identify themselves then a regime agent approached and explained that she could not leave her house. Members of The Ladies in White, including its leader Berta Soler, and her husband Angel Moya were arrested today reported Henry Constatin. Jorge Luis Garcia Perez "Antunez", Yris Perez Aguilera, Berta Soler and Roberto J. Guerra have spoken out about the human rights situation in important venues and you can watch them online. A great way to help them would be to raise their profile by sharing their presentations and allowing others to get to know them.